AE is an American brand which used to be known as American Eagle Outfitters and it provides some of the best quality clothing in the world. You can shop for AE fashion at Jumia Egypt where we bring you an online American Eagle store for all your favorite products such as American Eagle shoes, American Eagle clothing such as American Eagle sweatshirts or even American Eagle boxers! We have different sections for all ages which include American Eagle kids, men and women. Start shopping from our American Eagle global store and enjoy a cash on delivery method of payment, as well as, online payments. Get the best and most affordable prices in the market when you shop online from Jumia Egypt. Whether you’re looking to buy AE clothing or AE shoes, rest assured that you can find an endless collection at our online store. Buy your favorite new clothing today and get the latest fashion trends from AE Egypt and enjoy fast delivery to your doorstep. Find an endless collection from American Eagle of over 3,000 products to choose from, be it clothing, shoes or accessories for men, women and kids! 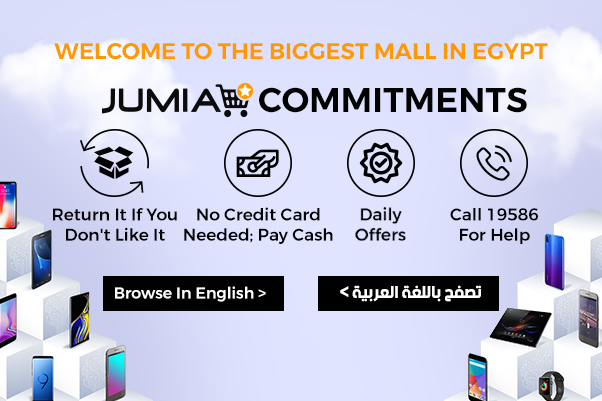 Shop today and enjoy cash on delivery payment, fast delivery and free returns with Jumia Egypt.